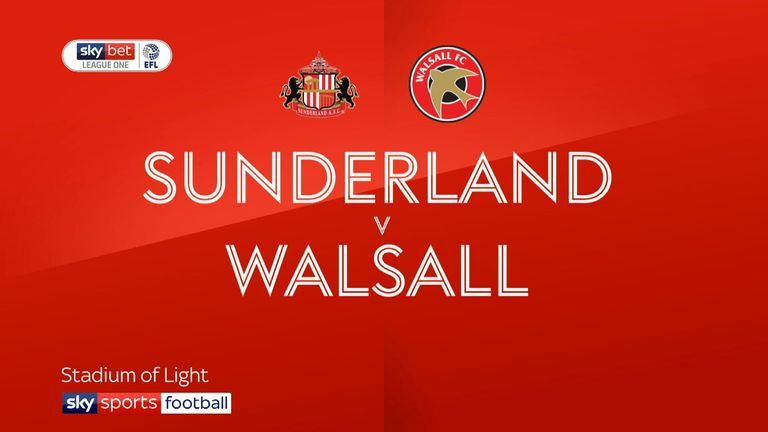 Highlights of the Sky Bet League One match between Sunderland and Walsall. Will Grigg boosted Sunderland's promotion hopes by scoring the winner in a come-from-behind 2-1 victory over relegation-threatened Walsall. 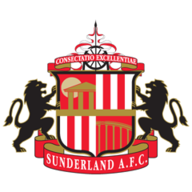 Victory saw the Black Cats close the gap on second-placed Barnsley to two points, with the Wearside club having a game in hand. 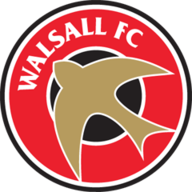 Walsall struck in the fourth minute when Gordon flicked in a George Dobson free-kick. But Cattermole's 33rd-minute back-post volley found its way to the net after hitting the frame of the goal and bodies on the line. That goal sparked Sunderland, who created the better of the chances from then on. Grigg, Grant Leadbitter and Max Power all had fantastic opportunities to put the home side ahead before the winner arrived. Just seconds after Charlie Wyke was introduced, his first touch was to lay the ball off for Grigg, who took a touch before finding the inside of goalkeeper Liam Roberts' bottom left corner to score his third goal for the club.